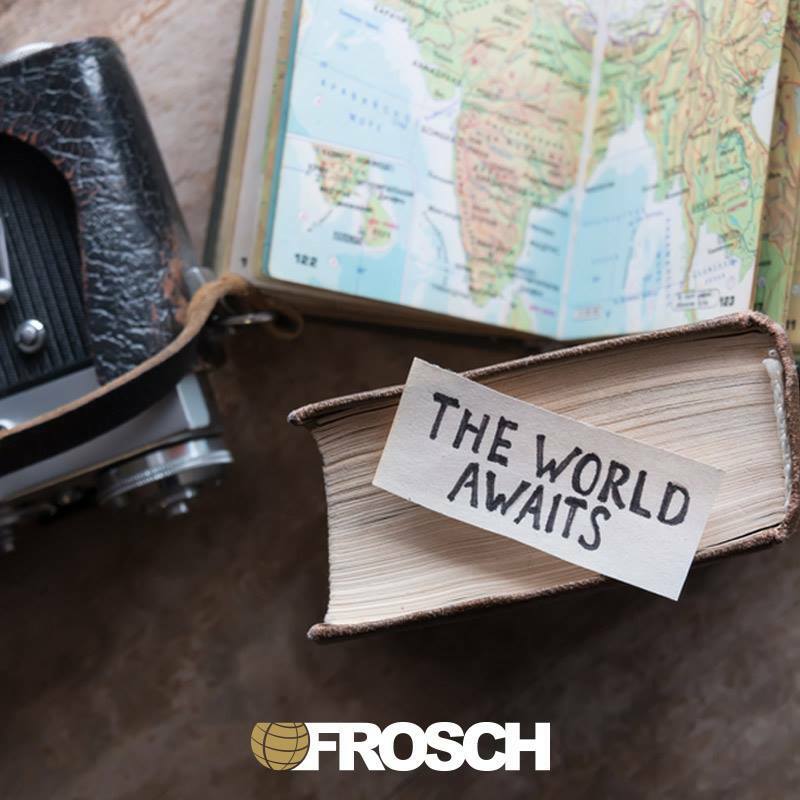 FROSCH has an excellent opportunity for a Senior Corporate SABRE Travel Advisor with an expert level skill set. This position will be located onsite in Miami, FL, with a high profile corporate client that is working in more than 60 countries, with extensive networks and deep roots in every region of the world. For this onsite position you should be extremely well versed in managing domestic & complex international travel arrangements in Sabre as well as extremely knowledgeable with online booking tools. You will arrange all elements of business & VIP travel: coordinating airline, hotel, car rental and other travel needs for employees within corporate accounts while utilizing Sabre. Duties include but are not limited to booking reservations, quality control, commissions, and ticketing. Arrange all elements of business travel & VIP Travel from initial request to completion for clients in a corporate account. Utilize FROSCH and authorized vendor technologies to manage client profiles, documents, policies, unused ticket manmanagement, compliance and savings documentation. Proficient, native use of GDS; Sabre. This includes but is not limited to executing seat assignments and upgrades, creating and sending itineraries, ticketing, exchanges, refunds, queue sorting, MCOs, issuing Amtrak tickets, and Phase IV’s. Advanced to expert ability utilizing modern telephones and telephone functions, specifically voice over IP telephones. Intermediate to expert proficiency with Microsoft Windows operating system. Fundamental awareness of instant messaging programs and applications, specifically Jabber. Advanced to expert record-keeping skills.